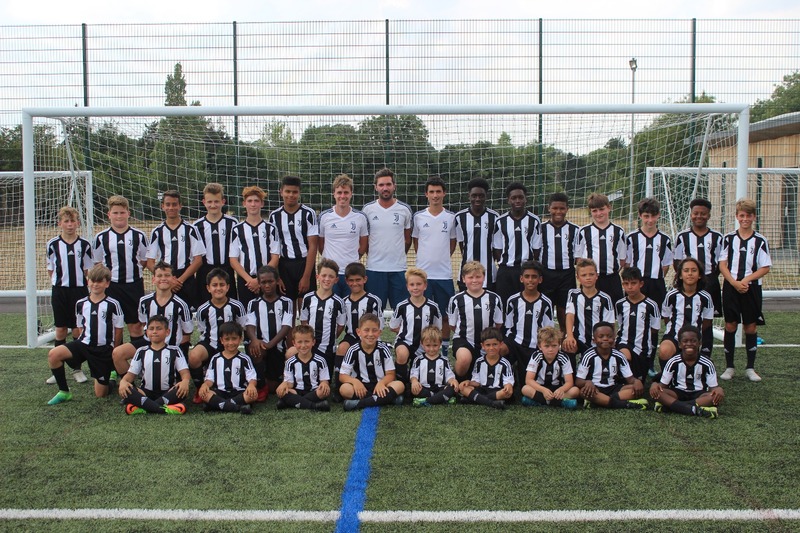 On Friday, Juventus Academy London camp week one came to an end in Enfield. 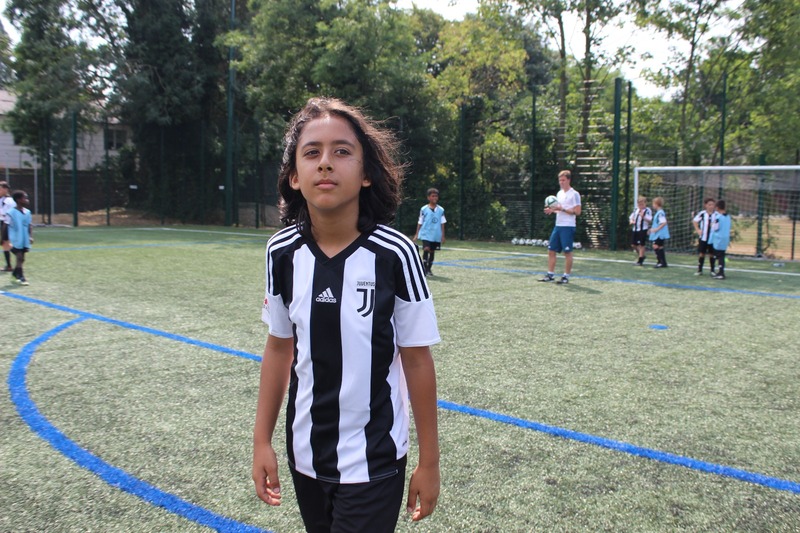 The camp was a huge success with all players having the chance to understand what it means to be apart of Juventus Football Club. 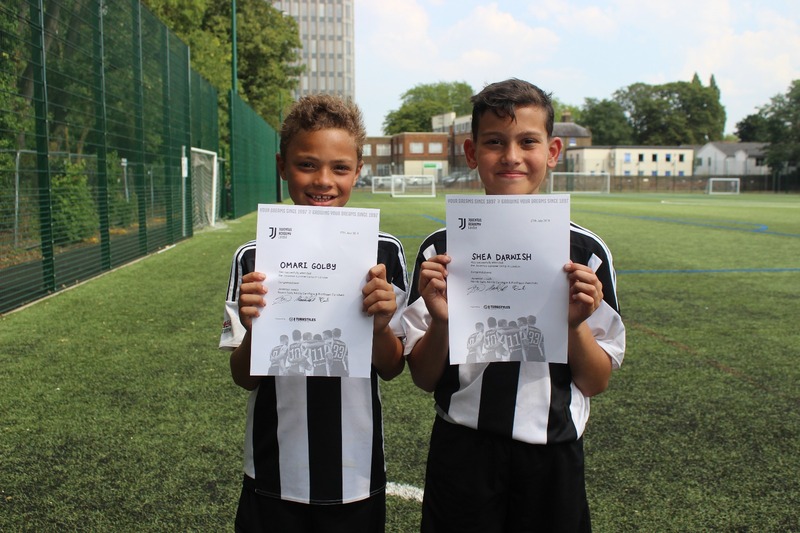 Callum Hosier, technical director for Turnstyles Football Academy, is thankful to the Italian coaches here in London emphasising that for the kids it was a “great experience for them with exposure to unique tactical and technical training taught by these brilliant coaches who are trained in the Juventus way in Turin’’. He finished by saying that this whole week has described the identity for the club perfectly. 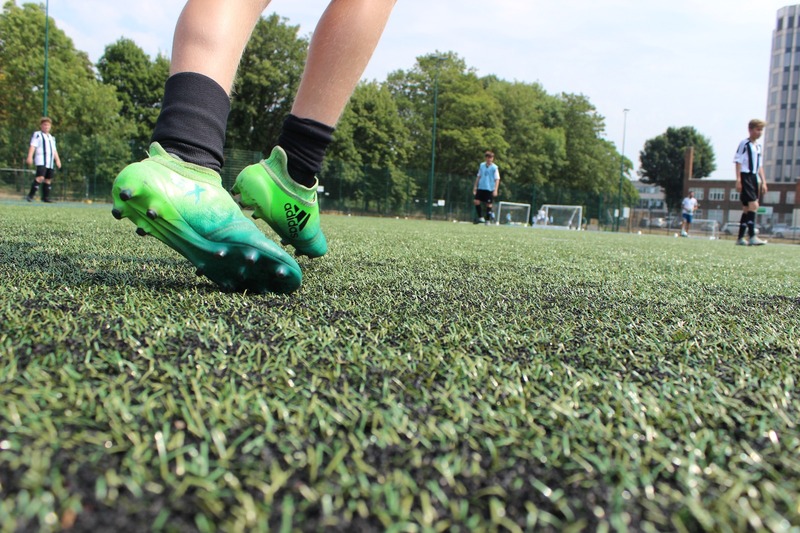 They managed to create something fun and social whilst also learning on the pitch. Nicola Carofiglio, who played for the Primavera team of Sampdoria and has international caps for Italy’s U16 side. The camp closed with the final ceremony, which was very special for the kids and all the proud parents watching from the sidelines. The ceremony started with every player having their own ball lined up on the centre circle of the Enfield pitch. One by one, each player dribbled towards the centre circle towards the goal to score their final goal of the camp. Accompanied by cheers from parents and coaches, the kids then went to one of the official Juventus coaches and sat down to form a great human Juventus badge on the pitch. The Juventus logo was then complete when all 40 kids had sat down. Once this was finished, every player received their special Juventus Academy certificate which was signed by all three official Juventus coaches. The ceremony ended with all the players getting photos with the coaches and with their teammates. Congratulations to everybody who took part in this special event.